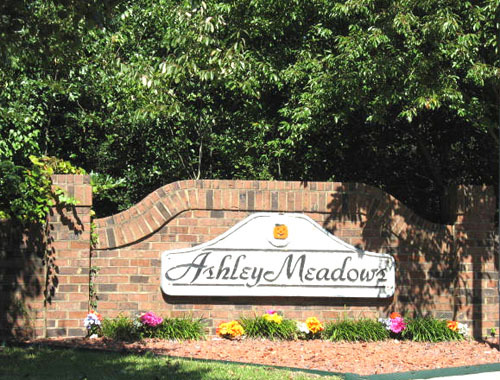 The modestly sized ranch homes of Ashleye Meadows inside Deerfield Plantation are a great option for many among Surfside Beach homes for sale and feature two car garages and lots of builder upgrades. Homes here enjoy the great access of other Deerfield Plantation homes with three entrances from Highways 544, US 17 Bypass and US 17 Business. To find out more about the great value of Ashley Meadows or great Myrtle Beach homes for sale as well as those throughout the Grand Strand, give the Grand Strand guides at Century 21 The Harrelson Group a call today.